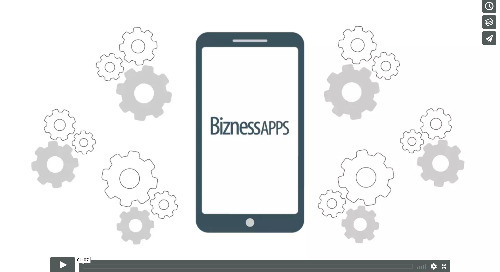 Getting Started with Bizness Apps 7:28 - Get Your On-boarding Questions Answered! Home » Vimeo - Webinars » Getting Started with Bizness Apps 7:28 - Get Your On-boarding Questions Answered! If you recently signed up for the reseller program and you have on-boarding questions, get them answered by watching this awesome tutorial. This video will take you though your account set-up, a complete walkthrough of the dashboard, how to start an app, the 3 different ways to build an app, reseller success tips & tricks, habits of a successful reseller, and where to begin your mobile sales journey.